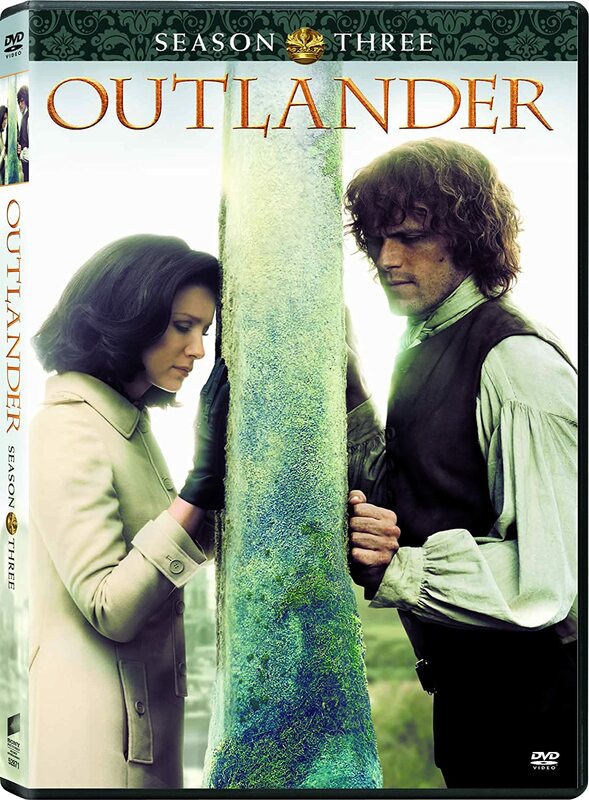 Outlandish Observations: Season 1 Ultimate Collector's Edition now available! 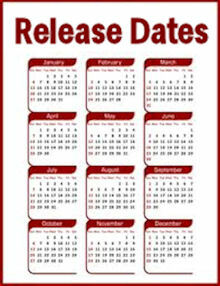 What are you looking forward to in Season 2? Davina Porter wins an award for MOHB! 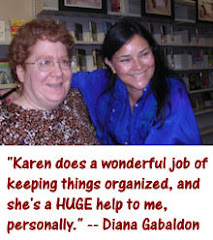 Happy Birthday to a 98-year-old OUTLANDER fan! More Season 2 casting news! Results of the Droughtlander Photo Contest! Droughtlander Photo Contest ends Saturday! Season 1 Ultimate Collector's Edition now available! 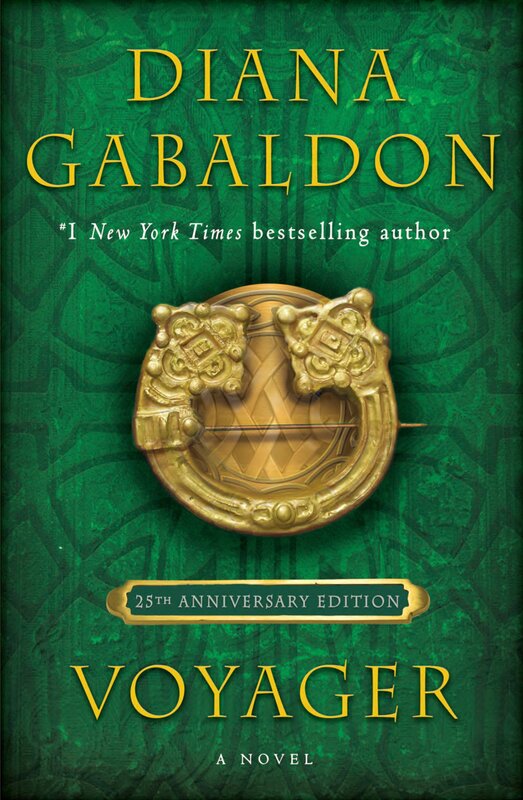 Here's a holiday gift idea for the serious OUTLANDER addict: Outlander Season One: The Ultimate Collection is now available! 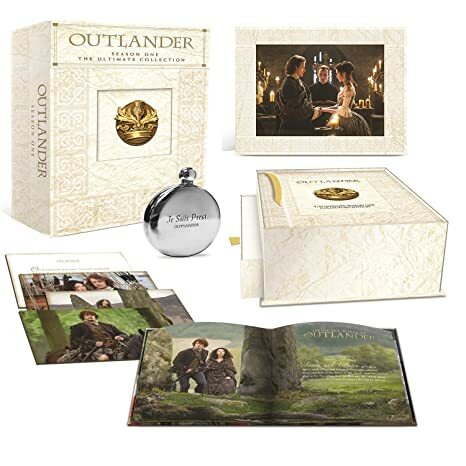 This Blu-ray collector's edition includes all 16 episodes from Season 1, plus a number of "extras". Here's a short video with Sam Heughan showing what's inside the box. And here's a more detailed look inside, from Three If By Space. It's expensive (currently listed at $104.99 on Amazon) but it would make a great holiday gift for any fan of the TV show.